Are you looking for great competition? We host year around tournaments for girls and boys 3rd-H.S. Register for the best youth basketball leagues in the Austin and Central Texas area. Coming Soon. Player age and grade protests must be accompanied by a $100.00 cash deposit and team documents. If a protest is won, or no documentation is found, money will be returned and player or players in question will be disqualified from that team. If no documentation was found, the player in question will be removed until appropriate documentation is provided and all games are losses until documentation is provided. At that point, all games will revert back to a regular outcome. If a protest is lost the entire $100 will go to the “Ball’ne Premier Tournament Fund. Coaches Documents: Coach must keep copies of players’ birth certificates and/or report cards at all times and have available on request from the director. Head Coaches are 100% liable for any and all circumstances including damage on behalf of their athletes, parents, and coaches. BALL’NE assumes no liability or responsibility. By registering to compete in any BALL’NE event, Head Coaches agree to and accept these terms set forth. Tiebreakers for Seeding Purpose will be as follows: (A) Point Differential, (B) Head to Head (15 point maximum). 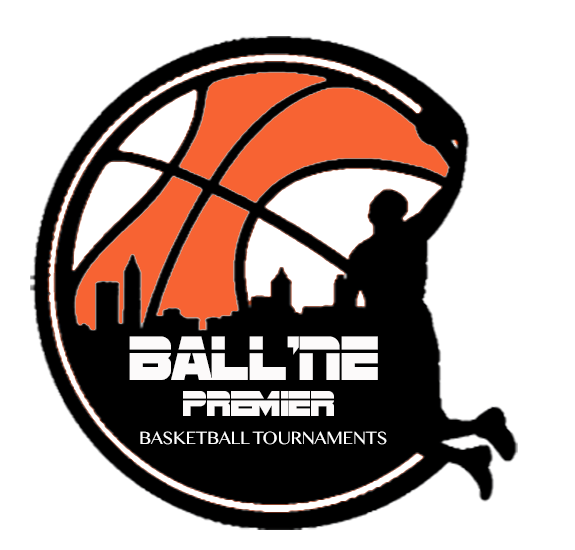 Welcome to BALL’NE Premier Austin youth basketball Tournaments. We hope that your experience will be rewarding, fun, and very competitive. Thank you for joining us for great food, a great environment, and great competition. Tournament Directors are on call for the entire duration of the tournament. For questions, please notify us at 512-540-8797 or 512-998-6223. If unable to reach immediately, please leave your name, team name, and number with the Gate Entry Clerk or Onsite Tournament Director. Feel free to write us if you have any question about our austin youth basketball tournaments or would like to share your feedback.